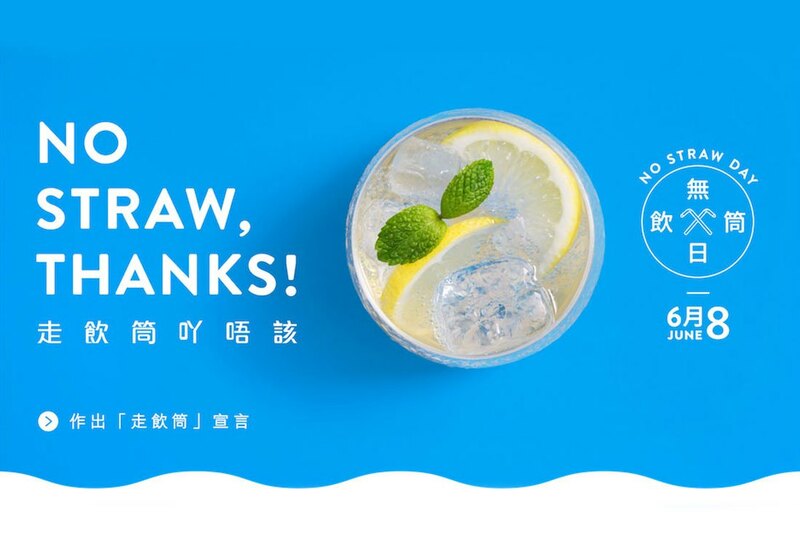 We are in support of “No Straw Campaign” by Ocean Park Conservation Foundation, Hong Kong (OPCFHK). To promote environmental friendly and a plastic-less lifestyle, stores will not give out disposable plastic straws on the 8th of every month. Customers are encouraged to reduce their use of plastic straws. In the future, we will continue to make a contribution to environmental protection.